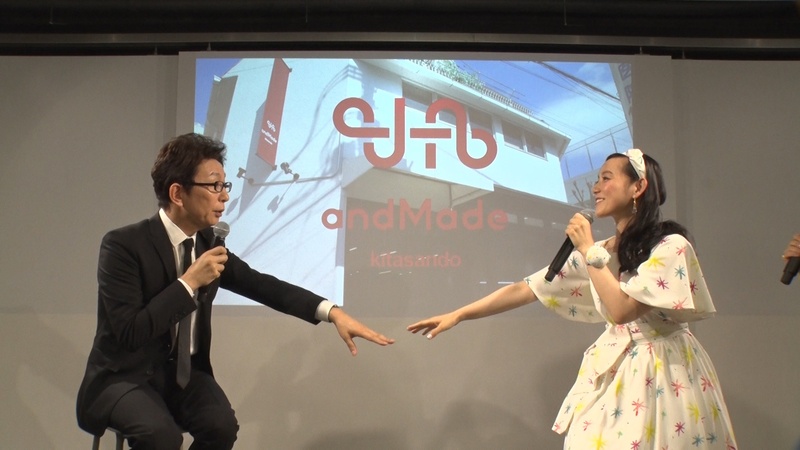 You can create your own clothes you want to wear ... the first creation place "andMade (Ando Meido)" for fashion lovers opens. 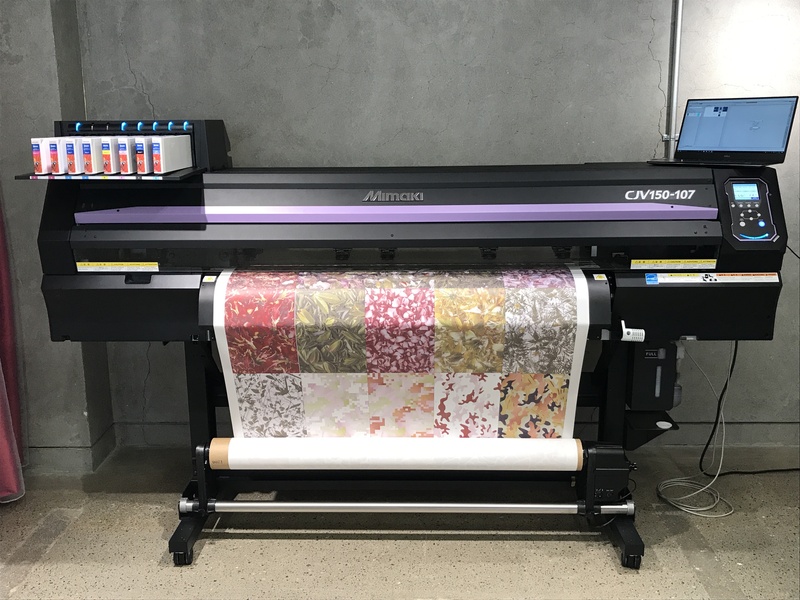 Mimaki CJV150 Series (model with sublimation transfer ink) is a textile printer, and we print every day original design data of our customers colorfully. What is andMade (Ando Meido) ? "AndMade" is a coined word obtained by removing the initial letter "H" from "Handmade", which aims a new wave of clothes creation and expression by digitizing some manual works from the actual process considered difficult. 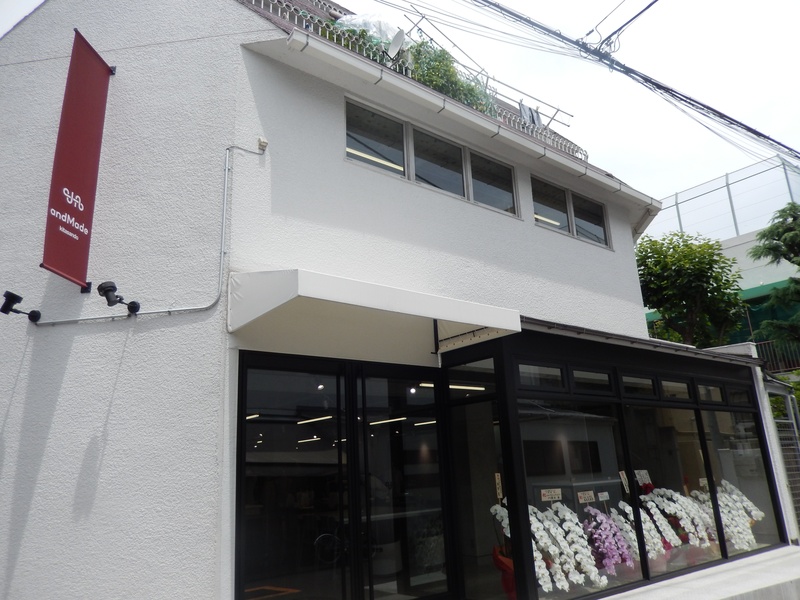 The 1st store was opened in Kitasando in April, 2017. Kitasando is considered as the place to create a new value of "making to wear" for enjoying fashion and to realize the original fashion items easily and closely. Tomoe's dress is printed by CJV150 Series !! 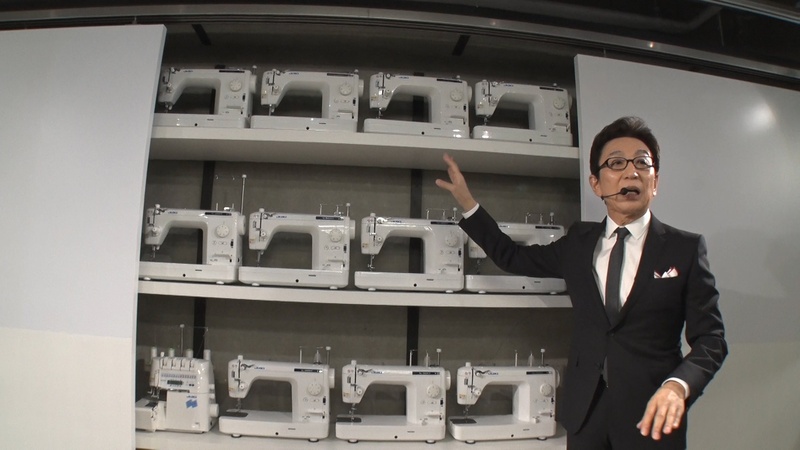 In the opening event on April 28, 2017, a surprise was held by Mr. Ichiro Furutachi, such as the live reporting about the store and equipment, also demonstration of industrial sewing machines by Ms. Tomoe Shinohara. 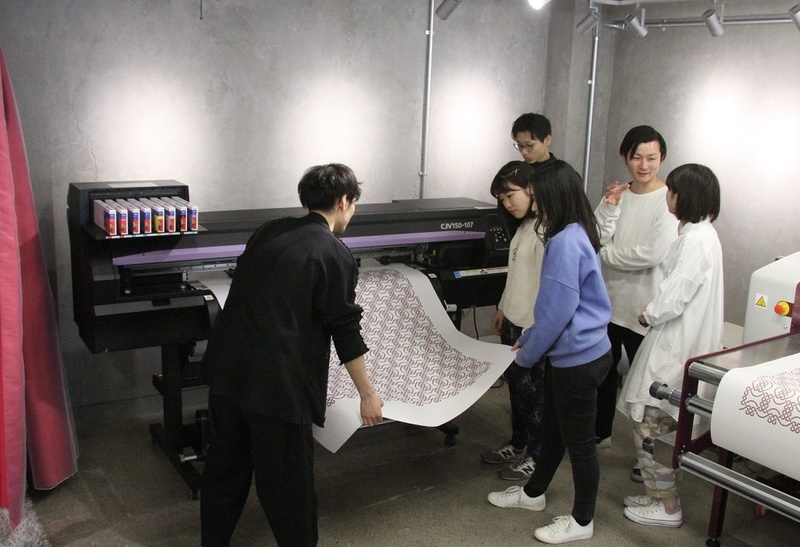 Tomoe's dress is printed by CJV150 Series, which was installed then !! Illustrations drawn by herself and scanned to be printed as a repeat pattern. Tomoe was much satisfied with print possibility without impairing the touch of brush stroke nor the texture of watercolor painting with its color vividness. Let's see a client trying Mimaki ! It was a company, PLANTICA, selecting Mimaki CJV150 on the event day ! PLANTICA is working for from space design to installation art, textile design, product design, art direction while expanding their activity area. Pictures with flowers as a motif are beautiful and attractive! "How is your impression of trying out Mimaki ?" "The coloring of the print is vivid and cool. 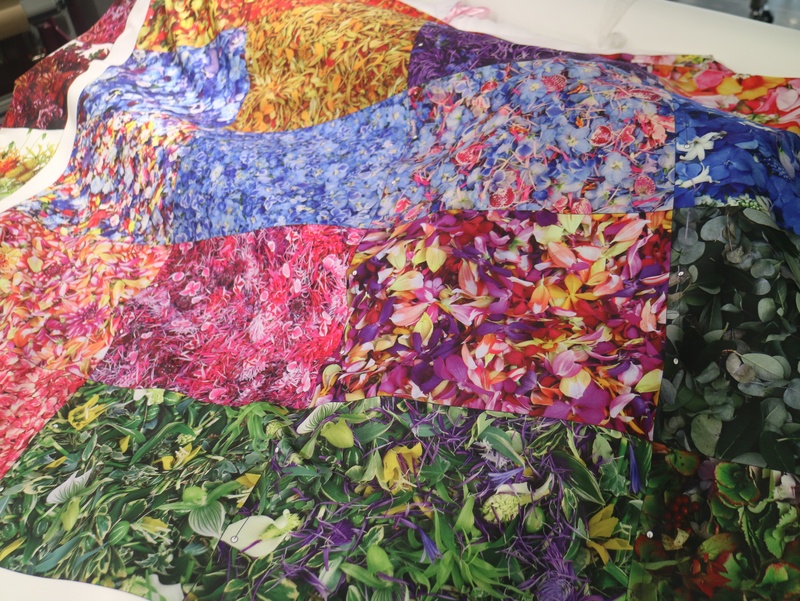 Reproducibility of color and tone is important because it produces textiles with various flower motifs, but the color, tint, petal and leaf vein of fine pictures can be reproduced to details by Mimaki." Oh, what precious words ! By utilizing "andMade", it is possible to present textile samples specifically to clients, and it also seems to lead to time and cost reduction. 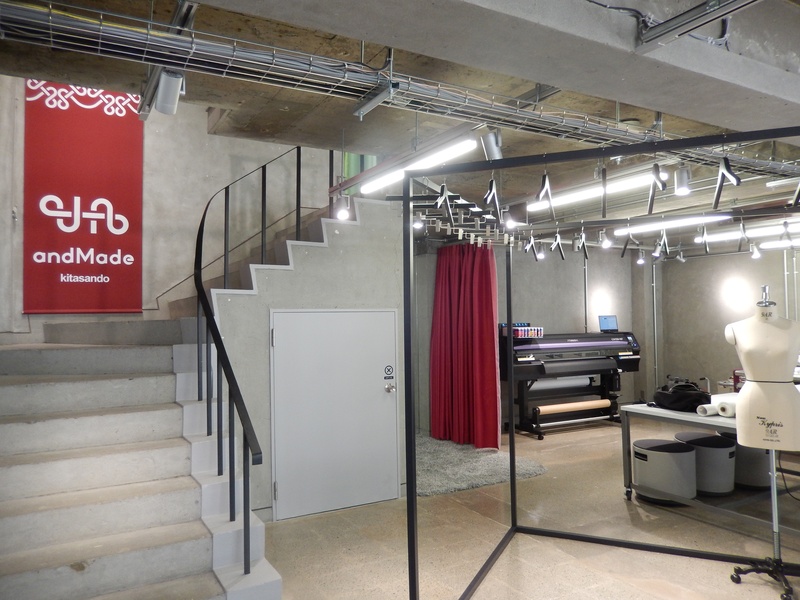 "andMade" is full of facilities and contents that can be used from beginners to professionals ! 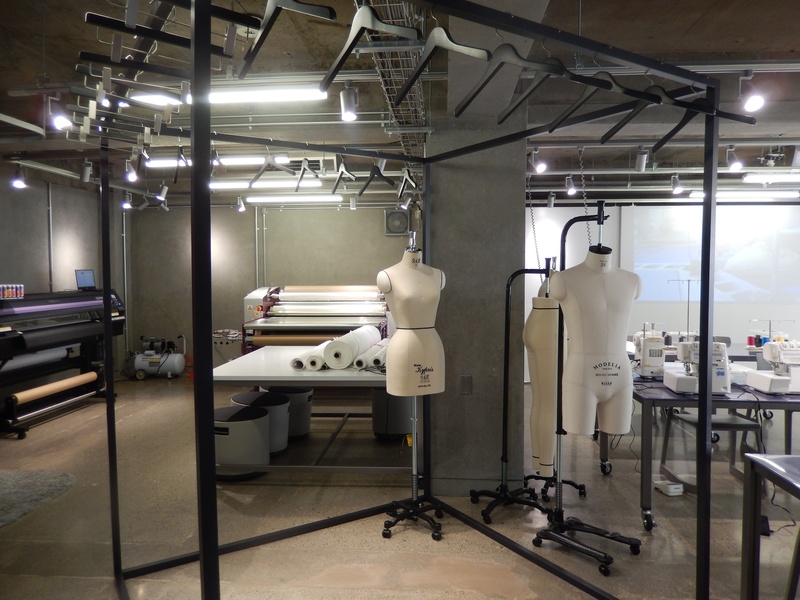 In the creation space where clothes can be freely created, not only sewn devices such as sewing machines, but also digital equipment such as laser cutters are introduced. In addition, it is planned that events aimed at skill improvement from beginner to advanced, and experiencing programs such as workshops are held from time to time. For further details, please contact to website of "andMade" ! 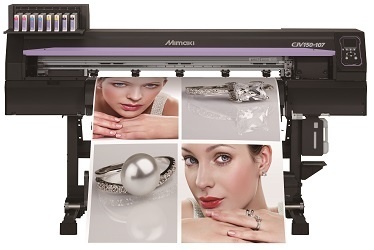 An inkjet printer that performs two functions of printing & cutting with one unit. Even though it is an entry model but our high-end level with good performance by Mimaki technology. * Sublimation transfer print is to stain the color on the media (polyester fabric) with closely contacting printed transfer paper by sulimation ink to sublimate it by heating.